In looking for something to do with my kids during Spring Break, I made a list of the donut shops in our area. 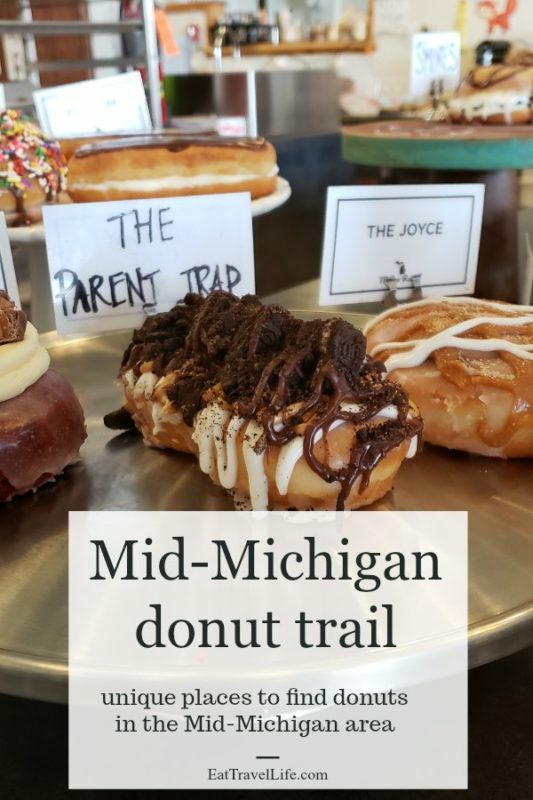 It turned into a Mid-Michigan donut trail for us that we really enjoyed. 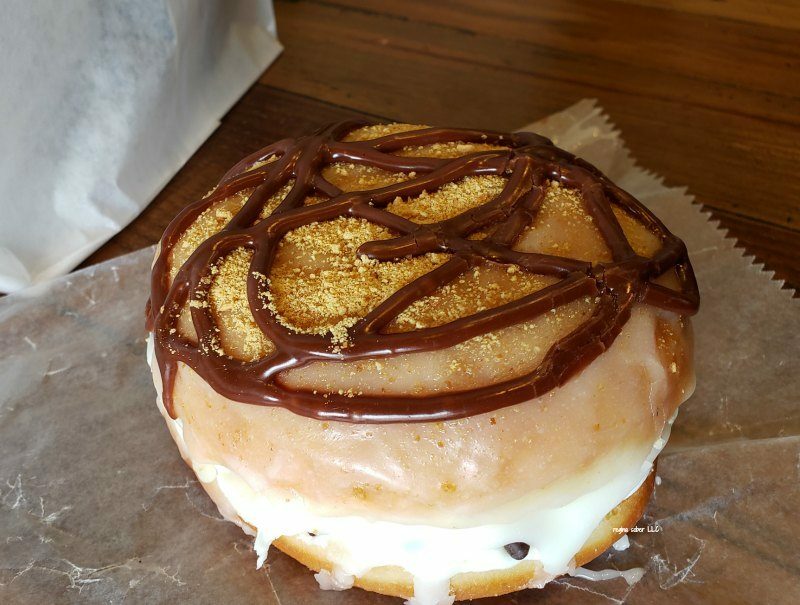 There are other great donut shops, like the Lansing area Quality Dairy, but I wanted to focus on the smaller unique shops. We even mapped it out so you can enjoy this experience too. You will want to start your trip early. 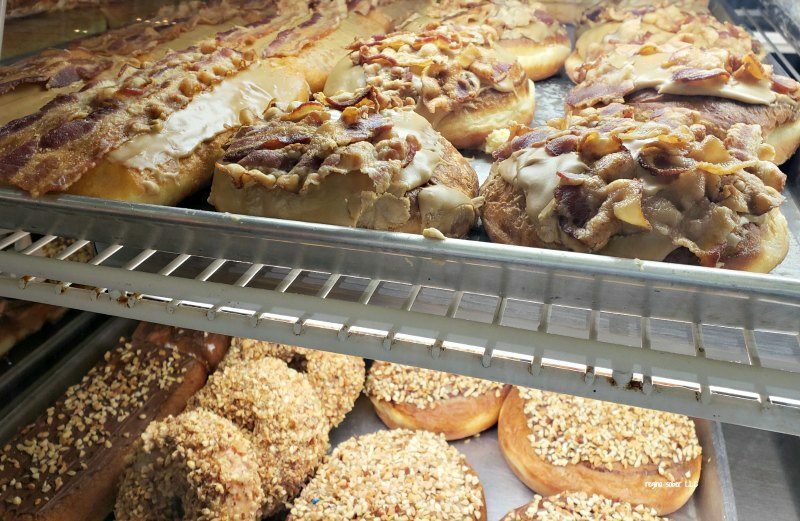 The earlier you go to these locations, the better selection of donuts! Located in downtown Saint Johns is Clairmont’s Coffee. 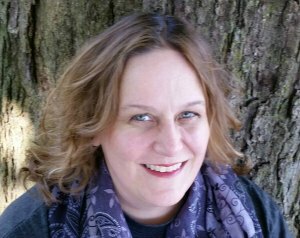 Find a friendly smile and a relaxed atmosphere. 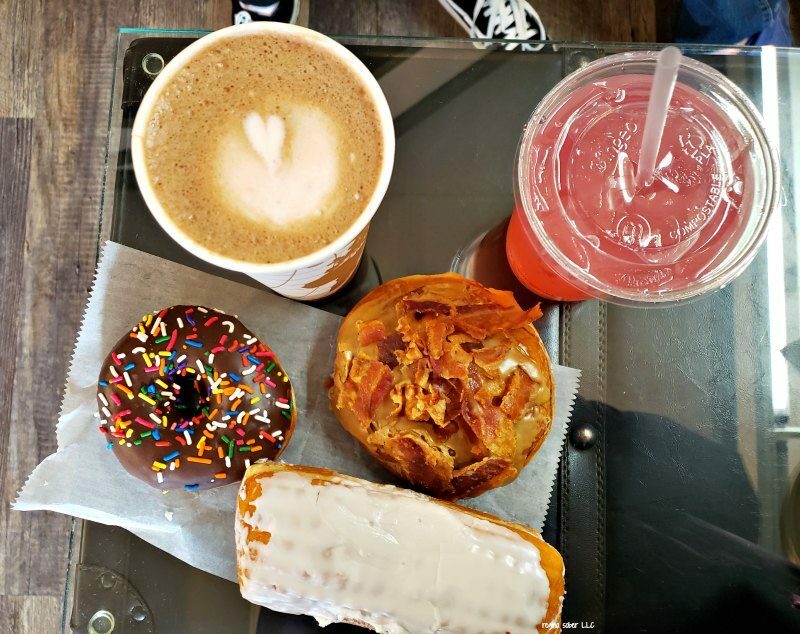 They serve a delicious cup of coffee with a variety of donuts from Cops and Doughnuts. Our favorite is the Vinnie (a cinnamon roll donut with maple frosting and bacon). Enjoy your treats inside the shop or get them to go. 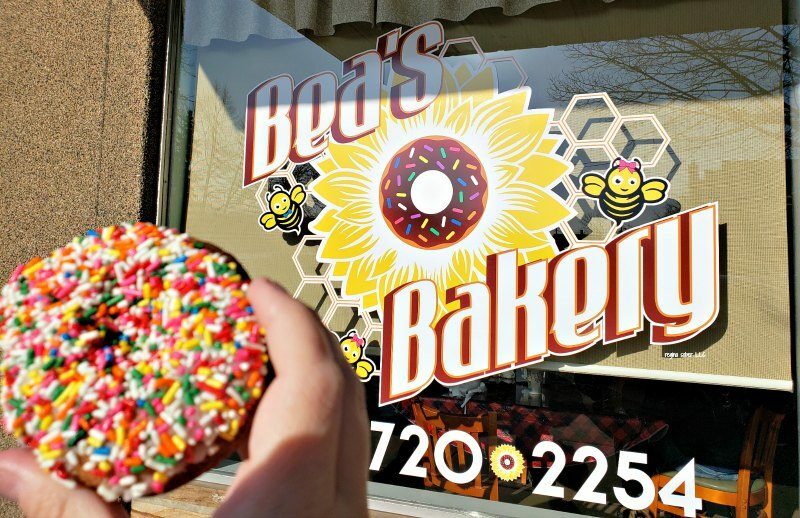 Located on Washington in downtown Owosso, is Bea’s Bakery. There is a buzz around this shop. Other patrons were telling us what their favorite donuts were as we looked over their selections. They have something called chopped souy (an apple fritter with pineapple, cherries and raisins). Delicious! There is space to enjoy your treats inside the bakery. 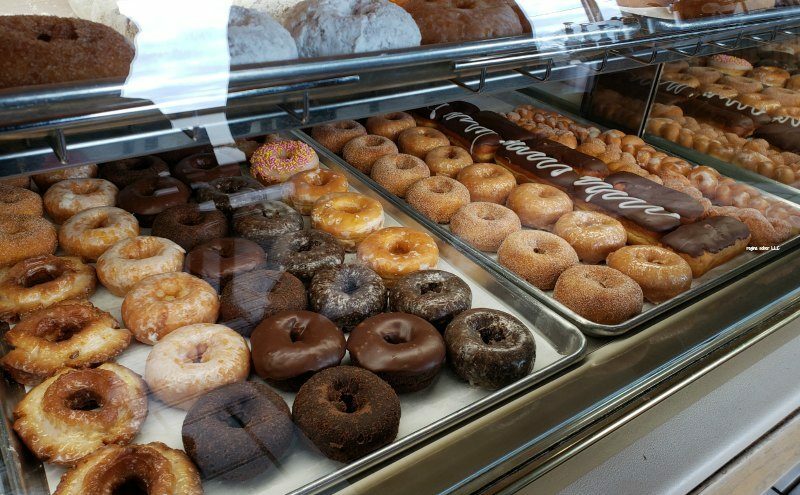 Located just off on 496 in Lansing, you’ll find Cops and Doughnuts Capital Precinct. 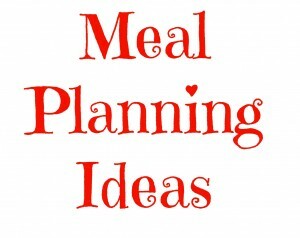 They have a good selection of donuts and other pastries and a light menu. Be sure to arrive early to get your favorites! We got our jelly filled donut. Their cookies and brownies were not something we could pass up. My daughter knew she wanted a brownie before we even arrived. Enjoy your treats at the precinct or to go. 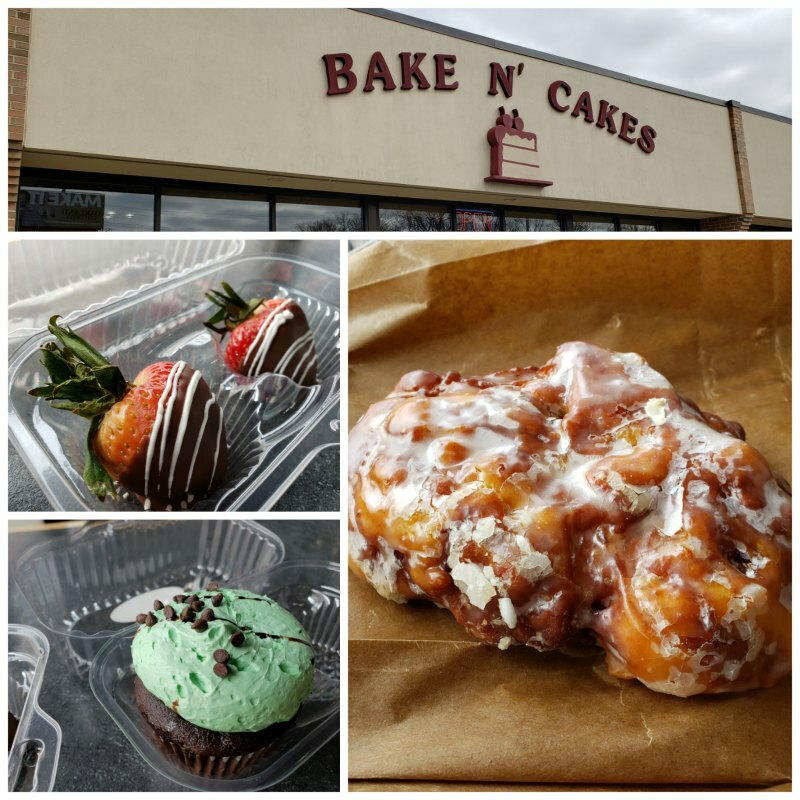 Located down the road from Frandor and easily accessible from the highway, is Bake N Cakes. 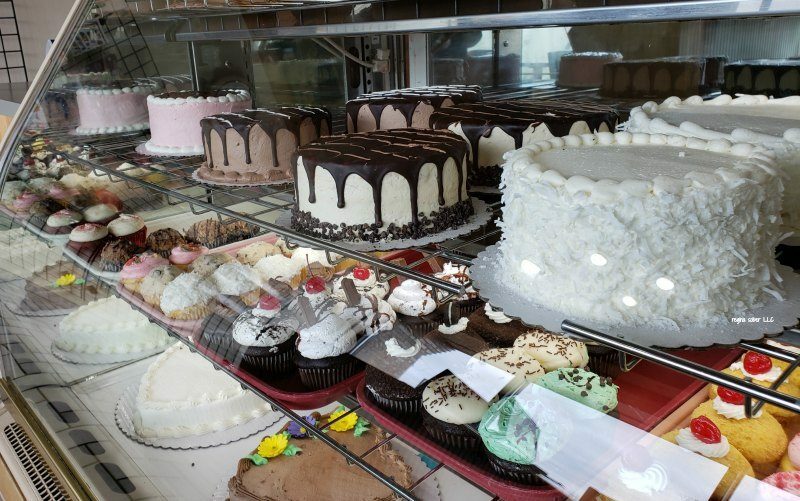 They are known for their phenomenal cakes. 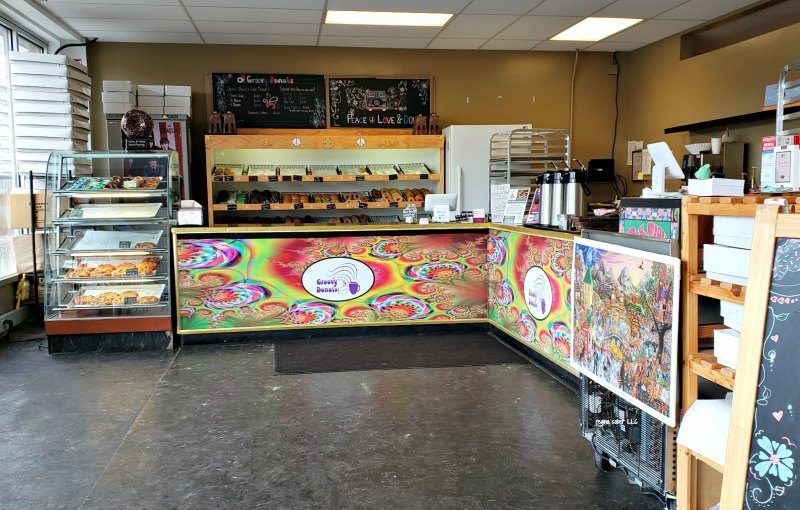 They also have recently opened another location on MLK street in Lansing that makes donuts. We couldn’t help ourselves and had to get some chocolate covered strawberries and a cupcake. 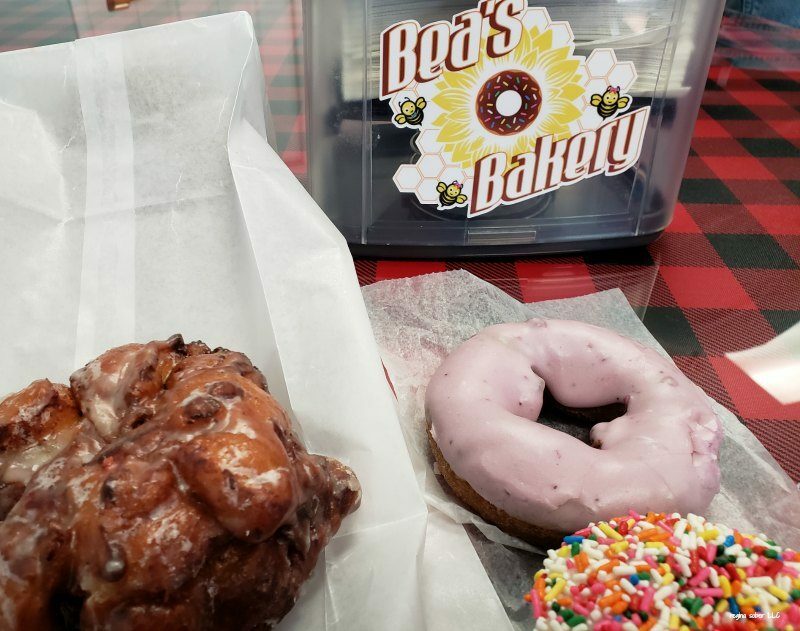 Their apple fritters are delicious and full of flavor. There is space to eat there or get it to go. In an unassuming building, you’ll find this hidden gem. 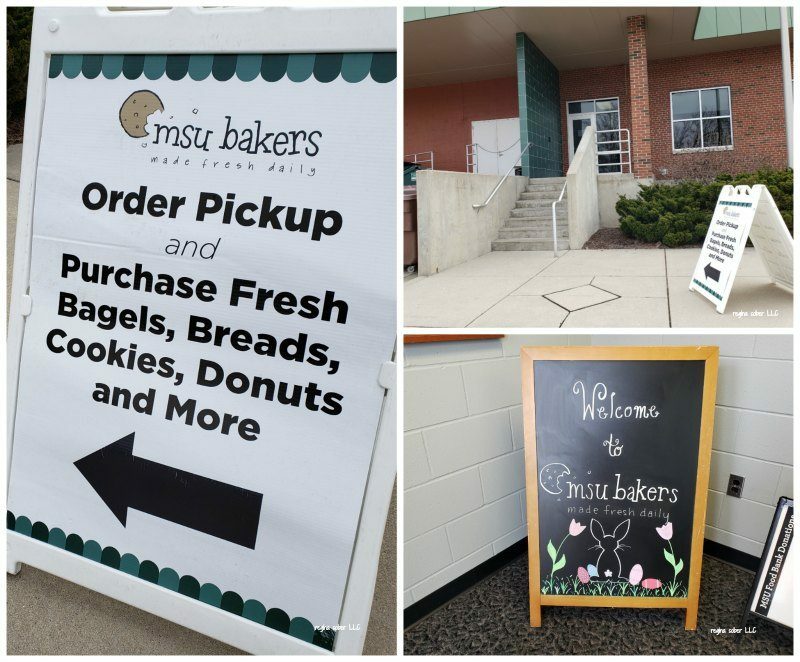 The MSU Bakers can be found with the sandwich board signs telling you there are fresh treats. We got cinnamon roll donuts that were light and fluffy and covered in chocolate frosting. The kids begged to eat these and they raved at how light and delicious they were. This is a strictly to go location, no seating. This donut got a little squished when it was put in the bag. Don’t let the looks fool you, it was delicious. 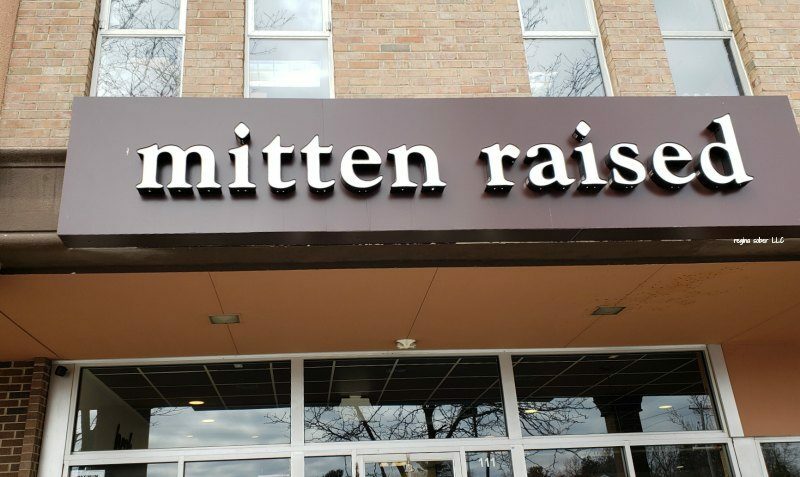 Located in the Brookfield plaza on the west side of the plaza, you’ll find Mitten Raised. 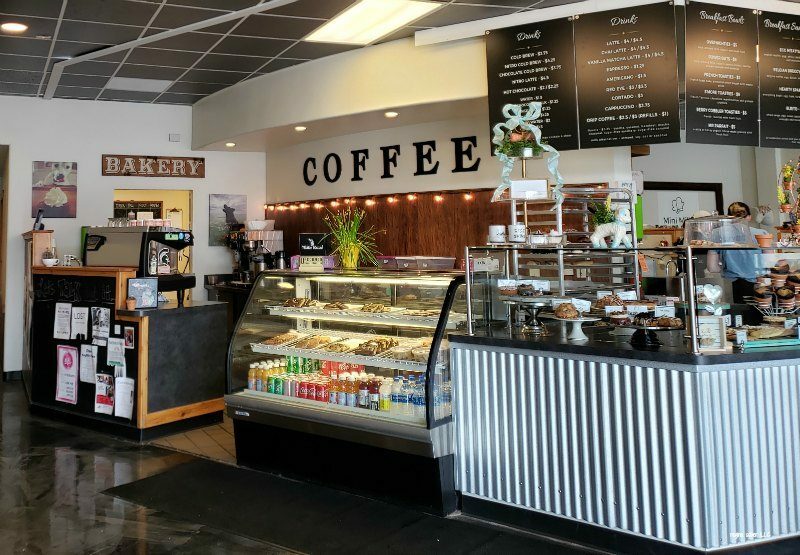 This is a spacious location with seating to sip and enjoy your coffee and treats inside. There are lots of unique choices to select from. We got a chocolate chip muffin and a S’More donut. Bring some friends and you can sample many different treats…if your friends will share! Located in East Lansing, is this psychedelic wonder. 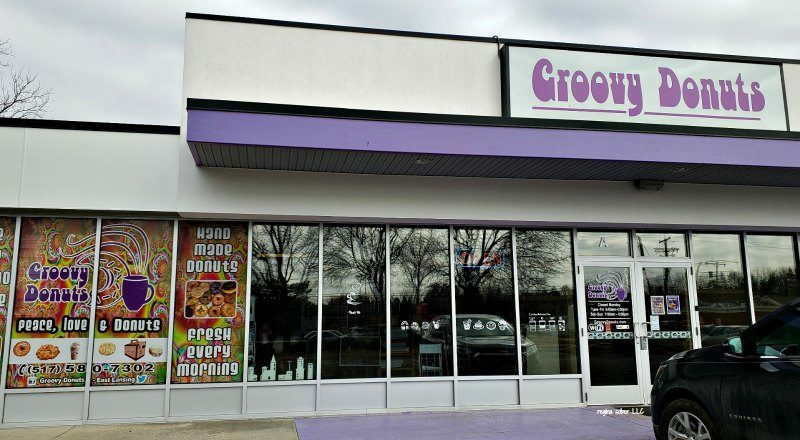 Groovy Donuts has a good selection of donuts, including some gluten free donut options. 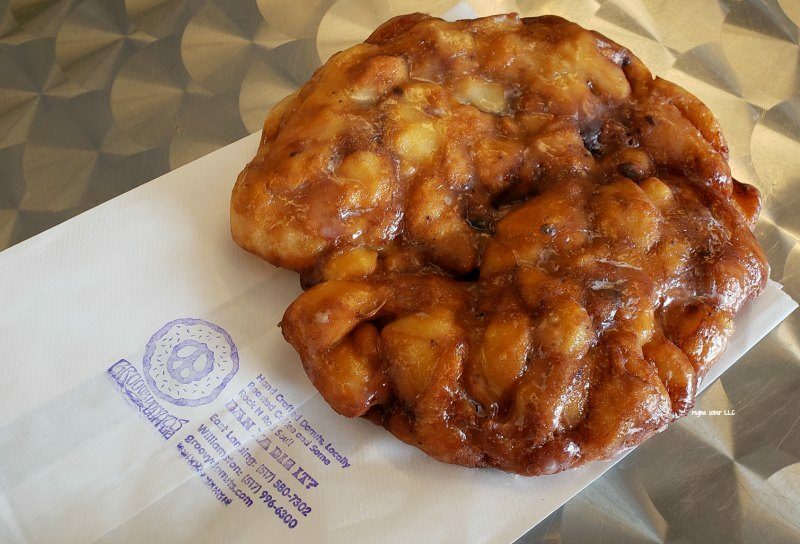 We tried the delicious blueberry fritter. There is seating here to enjoy your treats inside and coffee and other drinks are also available. 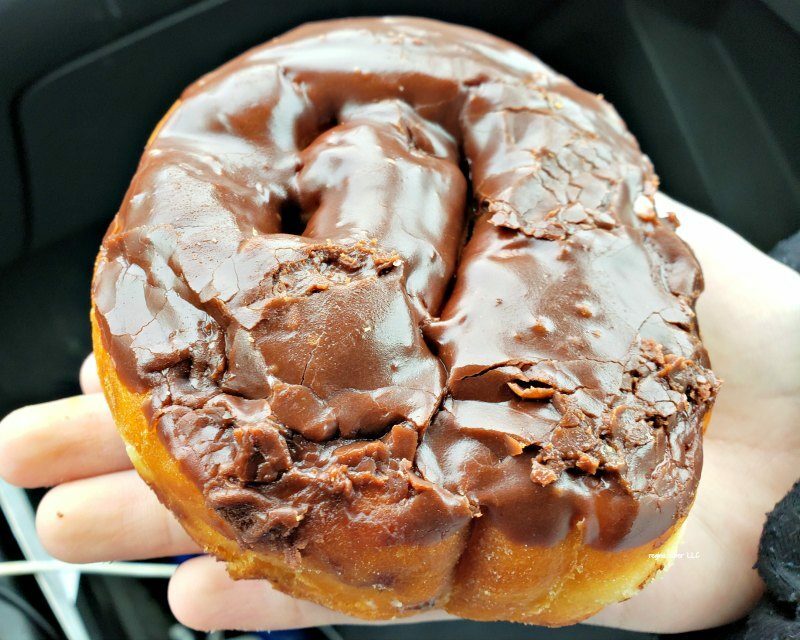 Where will you start your mid-Michigan donut trail? Where are your favorite donuts at?